This is a list of brands that are not tested on animals, they're all cruelty free and some are even vegan. If you can't find a certain brand maybe they could be on my Brands to Avoid list which is coming soon. 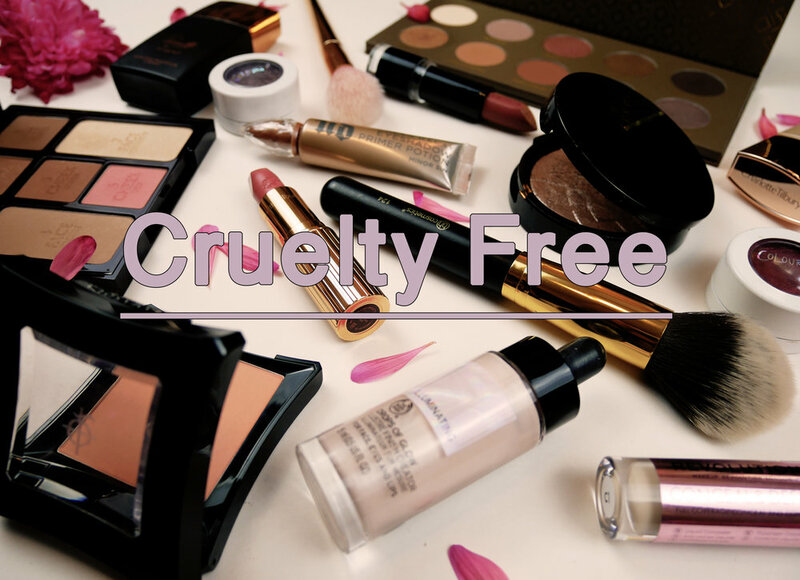 Let me know if you know of any brands that you love that are cruelty free or brands you're on sure of. I'd love to help! I'm so excited that I finally get to post these images. I'm so in love with them, I think it's one of my favourite photoshoots I've worked on. This shoot was all based around Ailsa Munro's look book for her new dresses. 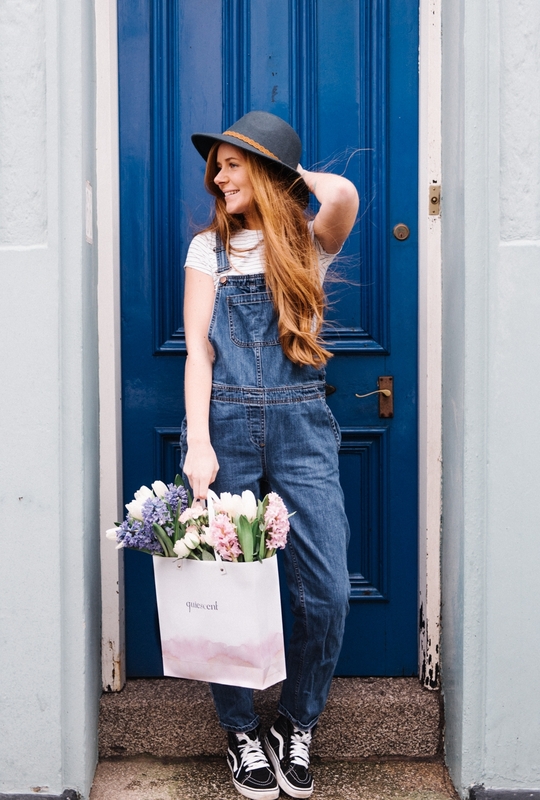 You've most probably heard of Ailsa as she's become very well known in the wedding industry and has been in a lot of wedding blogs and magazines.